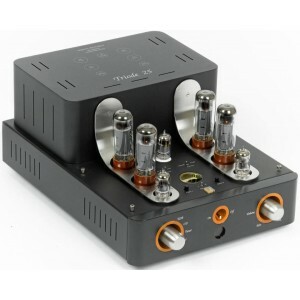 Earn 2595 loyalty points when you order this item. 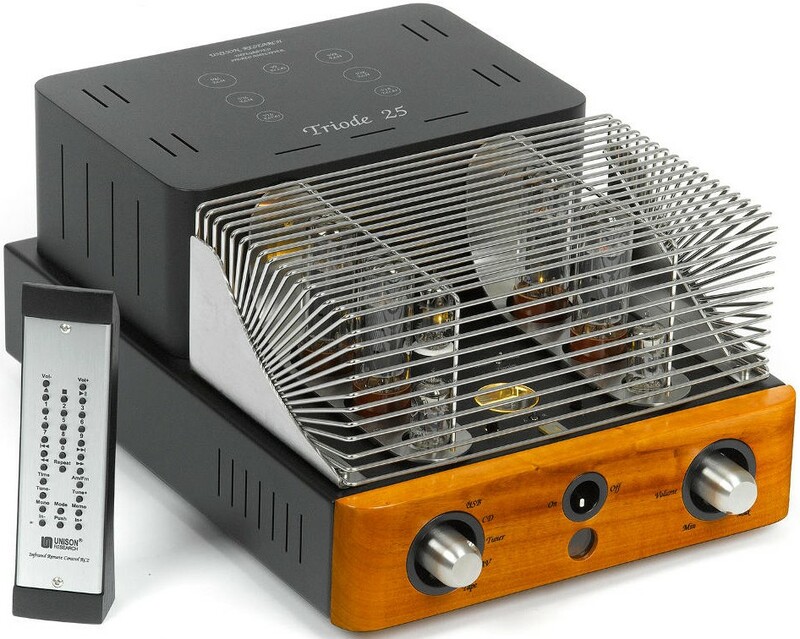 Unison Research Triode 25 is an integrated valve amplifier and DAC, born out of the huge success of the long-standing Triode 20 amplifier and released to mark the 25th anniversary celebrations of Unison Research's formation. 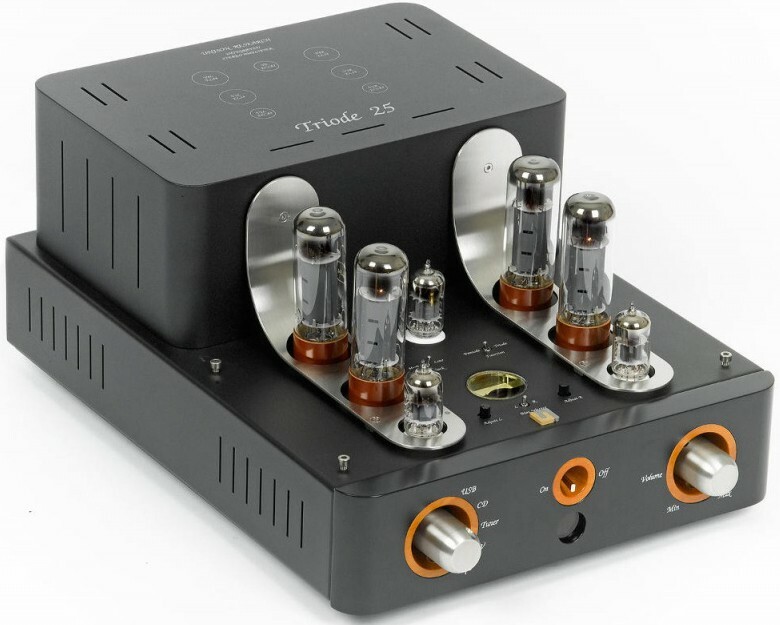 It's been developed over an extended period to ensure it is a worthy successor to the Triode 20's name. 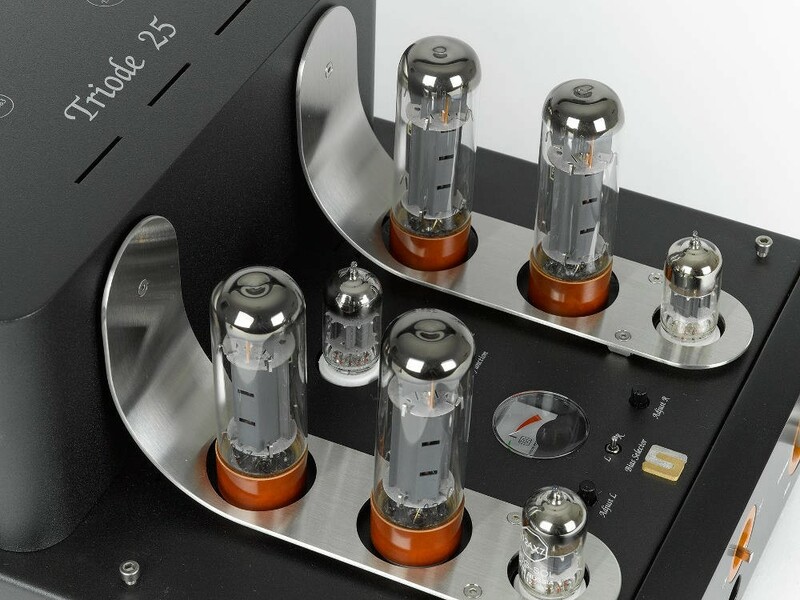 Using a push-pull structure in this amplifier design allows for numerous benefits including higher-output power compared to single-ended designs, improved efficiency and no static polarization of the output transformer for greater performance in the output section. 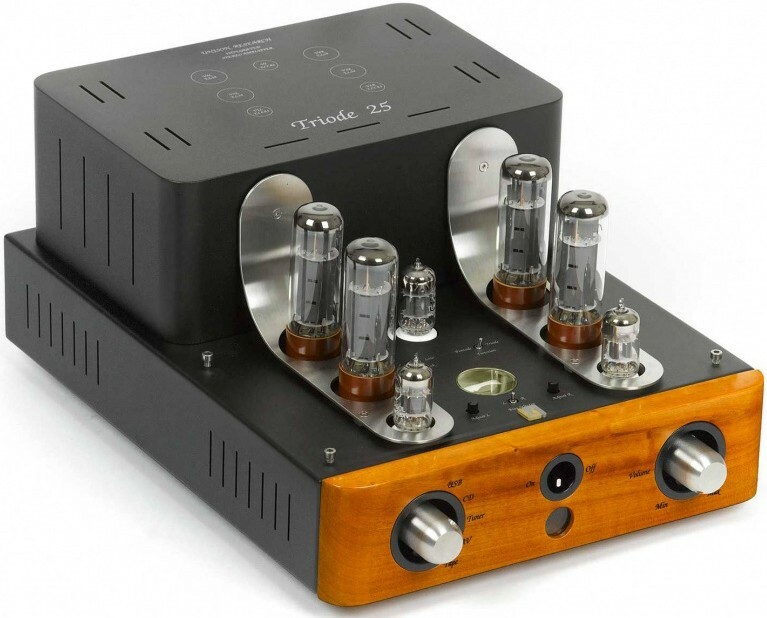 However, for this to work well it is essential that all the individual amplification stages are carefully designed and constructed to prevent the formation of dangerous and compromising odd-order harmonic distortion. 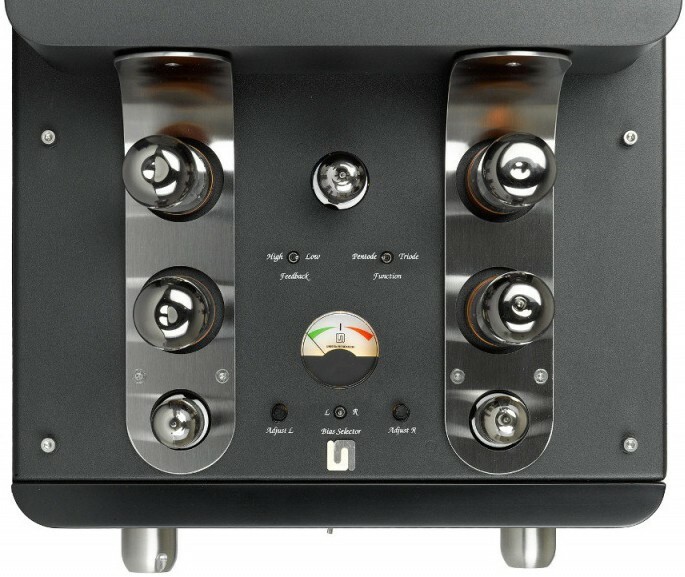 This is true for the two semi-output amplifiers, and even more important in the output transformer. Please Note: Black finish is available through special order only.